Join SLU Chamber supporter NetsoTech for lunch and hands-on tech exploration. Data center AI has the potential to revolutionize IT management - now you can see it in action. Many people are also either moving to or back from public cloud. See how you can balance price, control, and agility with a hybrid private/public cloud option and get the bets of both worlds. 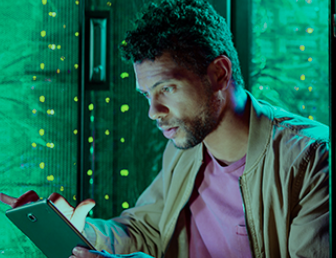 Learn how Hewlett Packard Enterprise solutions can make your business more efficient, increase your storage speed and capacity, and secure your customer and proprietary data. Seats are limited, so reserve your spot today!